Skip the store-bought stuff and make your own easy and delicious homemade Simple Vanilla Buttercream Frosting recipe! Use it on your favorite cakes, cupcakes or just a spoon – I won’t judge! I’m about to get very real and personal with y’all. I’m the kind of person who scrapes the frosting off of store-bought cakes … I just don’t care for it. At. All. Blech! My kids love that I scrape it off because that usually means they get extra frosting! If I’m being completely honest, I also don’t care for canned frosting too much either – but I have used it on a rare occasion – like for my Firecracker Cake or my Halloween Bundt Cake. You can say that I’m sort of a frosting snob. If there’s one thing I think everyone should know how to make, it’s a Simple Vanilla Buttercream Frosting. It’s easy, delicious, and you probably have everything on hand. And have I mentioned it tastes soooooo much better than that canned junk? I just can’t and won’t budge – and once you see how easy it is to make buttercream frosting – you shouldn’t either! 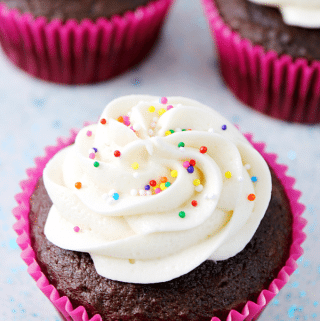 I love making my own frosting – and you’ll love it too once you see how easy and delicious it is! 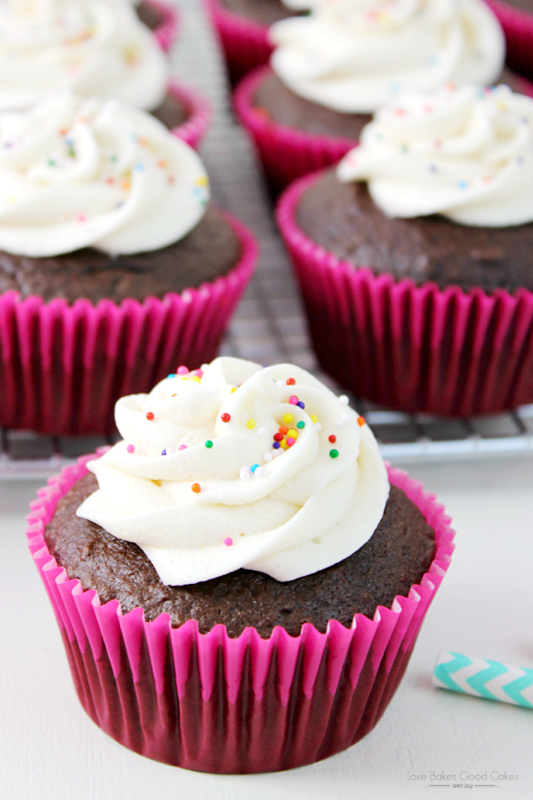 No store-bought frosting compares and everyone LOVES this recipe. 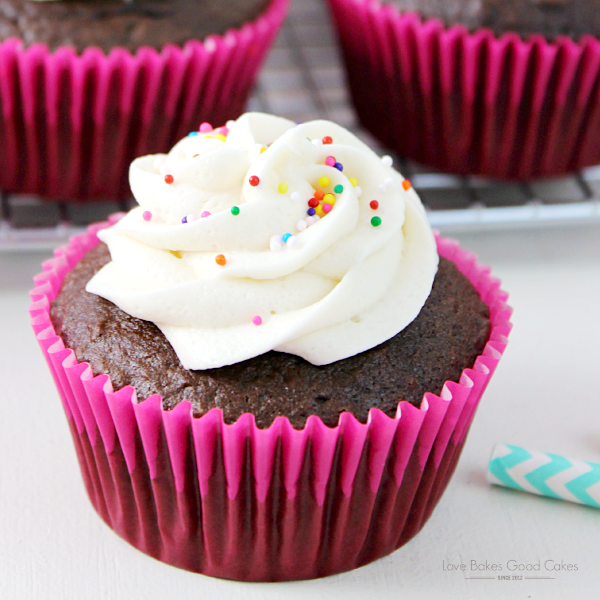 This is my go-to frosting recipe – I use it for everything from cakes, cupcakes, and cookies! This recipe blows that store-bought stuff outta the water …. it just doesn’t even compare! 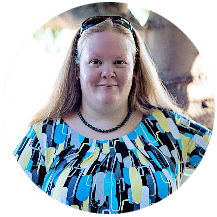 I’ve shared it so many times, that it’s time it went on the blog! I will note that if you use milk in the recipe, you should refrigerate the frosting. No questions. Personally, I think milk tastes better, but I often use water in the recipe if my refrigerator is full and I know my cake or cupcakes won’t fit. I’ve left my cakes cupcakes covered on the counter for up to 3 days and they’ve always been fine. I wouldn’t recommend much longer than that. If you live in a really hot or humid area, please take that into account. If you have any questions or if you’re in doubt, it’s best just to refrigerate the frosting, let it come to room temperature, then frost only what you need, then refrigerate any remaining frosting. 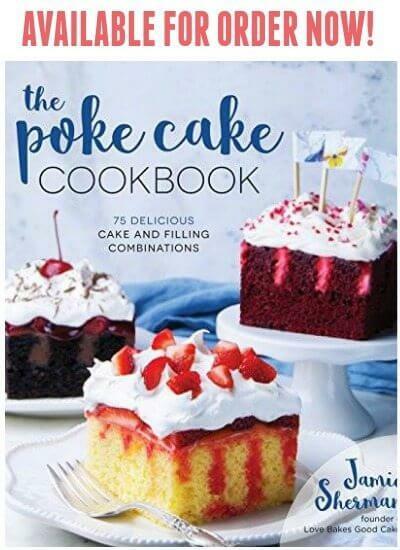 Use to frost cakes or cupcakes of your choice. You may use salted or unsalted butter for this recipe. Please do NOT substitute margarine for the butter in this recipe - it's called BUTTERcream for a reason! You can't beat a good vanilla buttercream! Yours looks awesome! 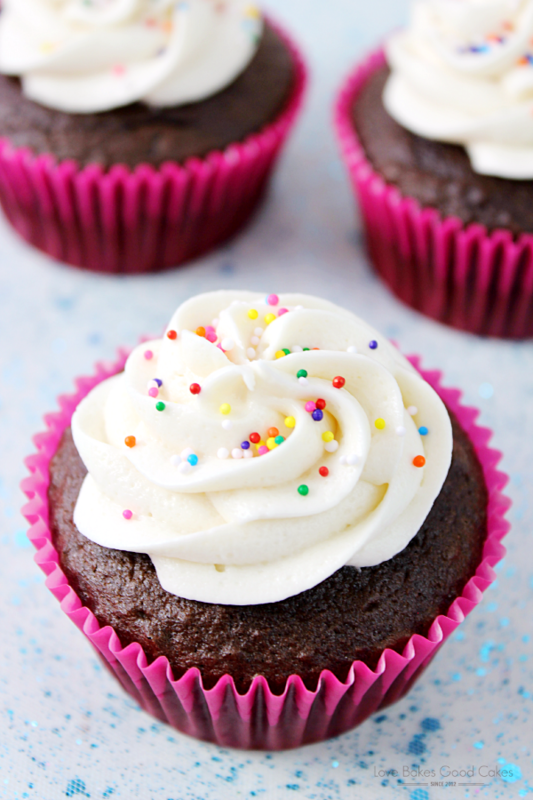 This buttercream looks like fluffy perfection! Very simple and yummy! I will make it again. Is “real butter” salted, or unsalted? I assume since this is for dessert that unsalted would be better but perhaps you can clarify. Thanks! Great question! You can use either – but I prefer unsalted. 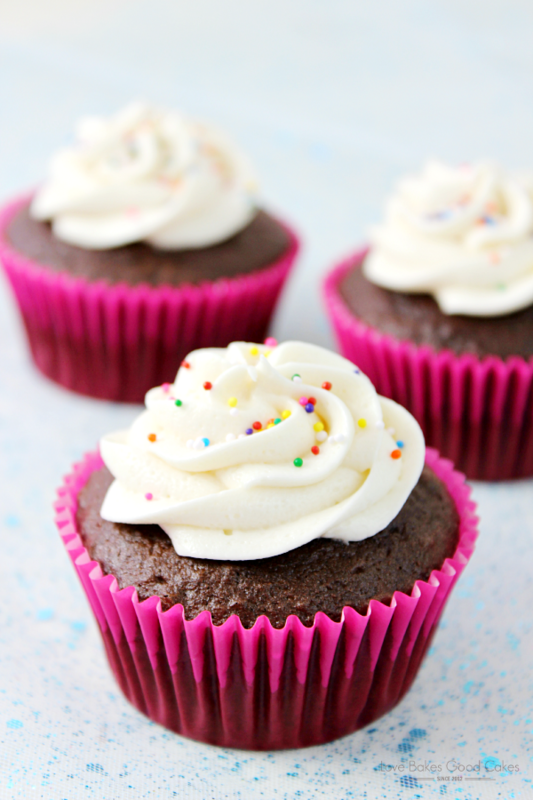 Hi, just wondering if you could tell me how many cupcakes one quantity of this recipe would ice? Thanks!! I can easily frost 24 cupcakes with this recipe. I usually have just a bit of frosting leftover, but not much. It really depends on how heavily you “frost” them.